We haven't tasted Courvoisier Gala Club yet. 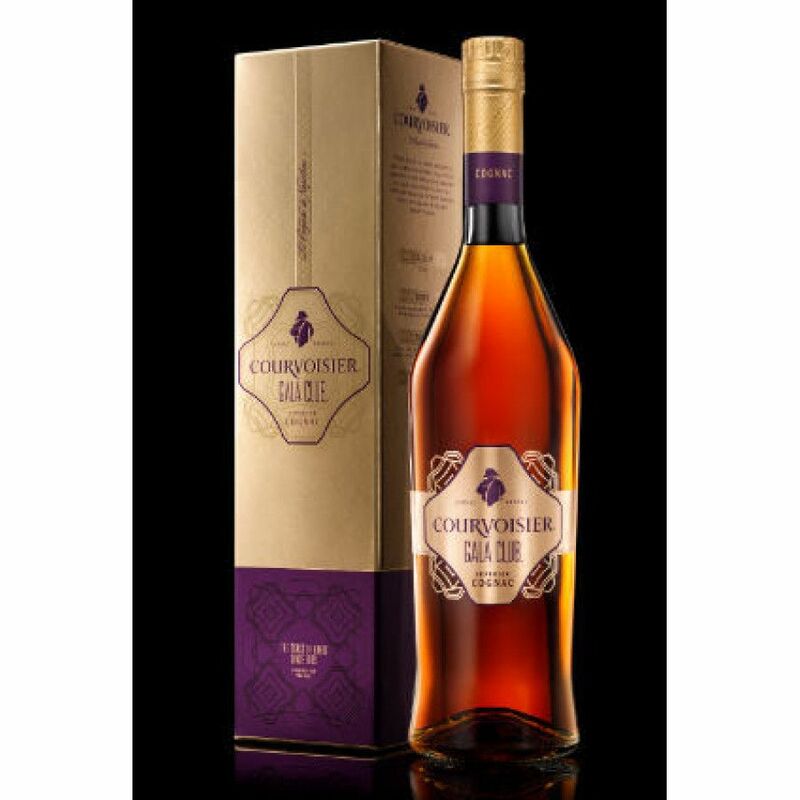 This Gala Club Cognac by Courvoisier is currently exclusively launched in China Price . Retail price is at around US$55 per bottle. The age of this Cognac is well above VSOP, featuring eaux-de-vie between 4 and 8 years. This Cognac competes with Rémy Martin's Club Cognac.